The 2018 tennis season has kicked off and it’s time to look at some of the more interesting racquets on the market for intermediate to advanced players. Here are my top racquets right now. I’ve mainly looked at the player category and tried to list the most interesting racquets and specs for a variety of player styles. 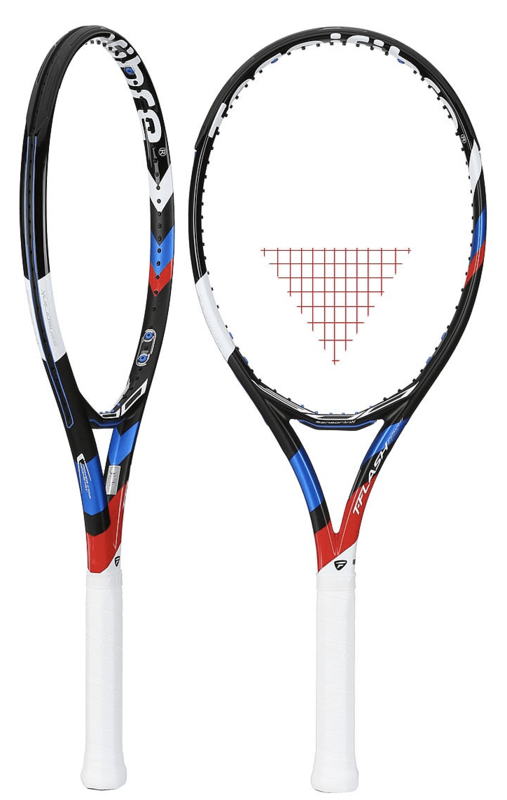 Around 300-310 grams unstrung is a decent starting point for customization and I think most players will be happy with 345 grams strung or less to make sure the racquet remains manoeuvrable and you can maintain high swing speeds. If you’re interested in buying any of these racquets, check the links at the bottom or why not have a look at the TennisNerd Amazon Influencer page. Every purchase you do through a TennisNerd link will lead to tiny commission that will go through maintaining this not-for-profit website. 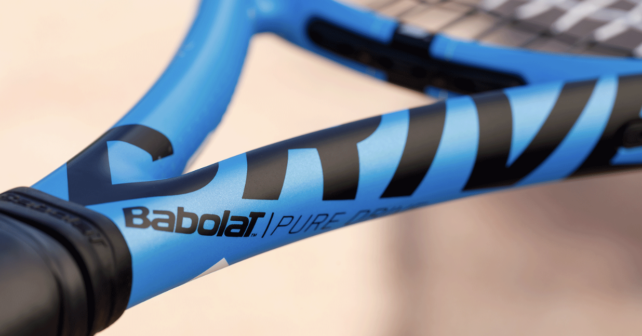 For the Prince Phantom Pro 100P and the Babolat Pure Drive Tour Plus – reviews are to come in February. 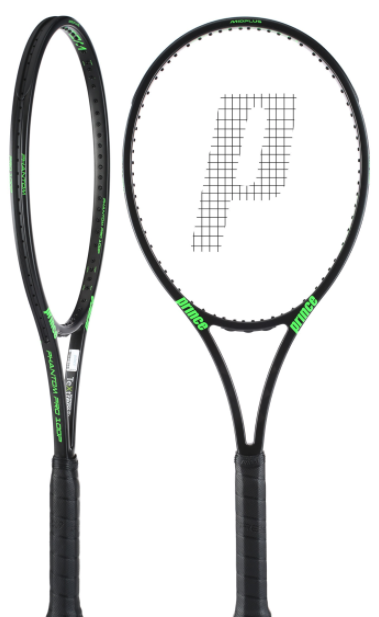 Prince are potentially confusing customers with all their different Phantom racquets (Phantom, Phantom Pro, Phantom Pro 100P). 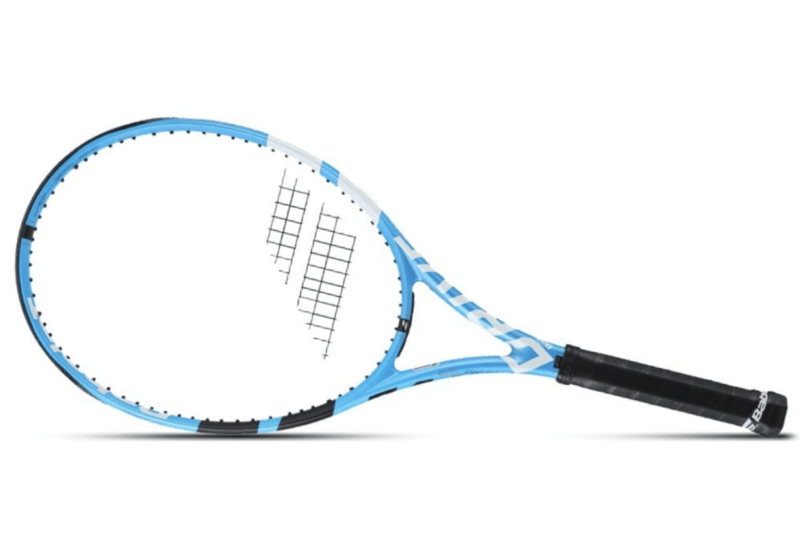 The Phantom Pro 100P is the more interesting racquet to me though, because it lacks the ports of the normal Phantom, it’s still a flexible frame (RA 59), but not ridiculously so and it has more weight (310 grams unstrung) to help with stability and which also boosts up the uncustomized swing weight to 329. I’m really keen to review this racquet and will be playing with it later this month so expect a written and/or video review in February. I applaud Prince for releasing player racquets with low stiffness rating in a landscape where racquets get stiffer and they try to compensate with some sort of dampening materials. I also enjoyed the previous Prince editions Prince Textreme Tour 95 (read my review) and Prince Textreme Tour 100P and I’m happy to see that the Prince Phantom Pro 100P includes Textreme. A material addition that I actually think works. 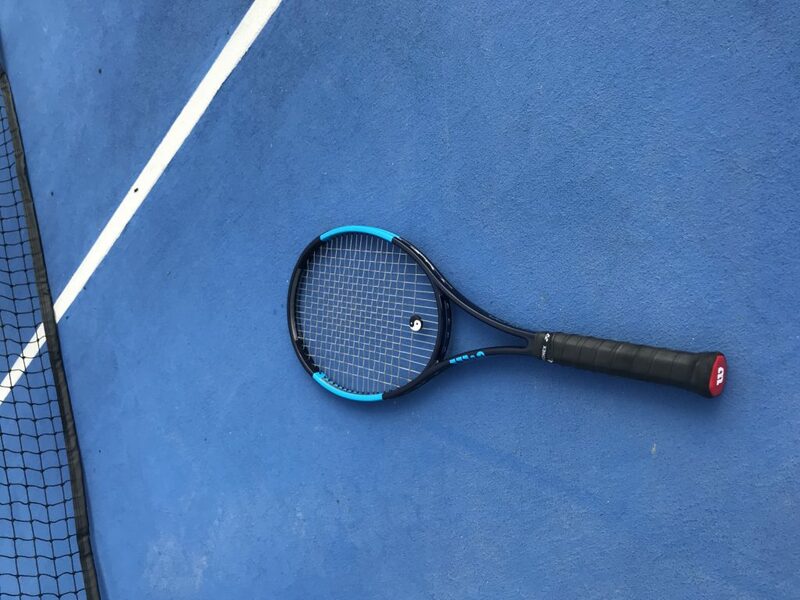 Although it was a bit too powerful for my liking, I did enjoy hitting with the latest Babolat Pure Drive (read my review here) and that makes me wonder how I would like the slightly less stiff, but heavier version in extended length could actually work for my game. So I’m keen to shortly get my hands on one for a review! 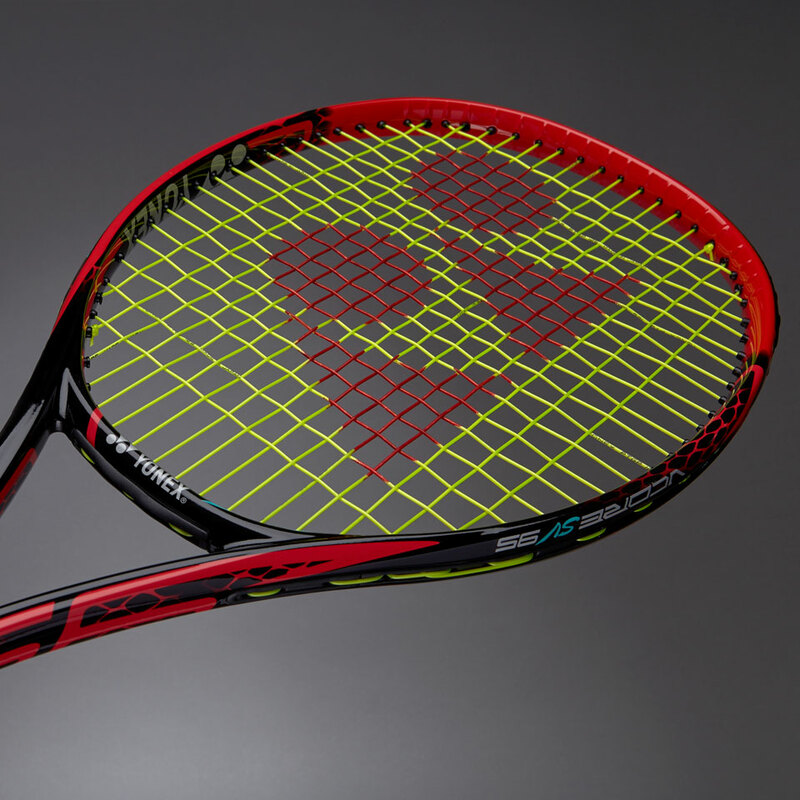 Check out the other Babolat Pure Drive racquets here. Dunlop is back in business now after the acquisition by Srixon and they’re releasing some interesting models for 2018. For tennis players looking for flexible players’ frames the specs are quite exciting to see with the low RA, closed string pattern and weight ripe for customization. Really keen to try this racquet. Head Size: 95 sq. in. / 612.9 sq. cm. 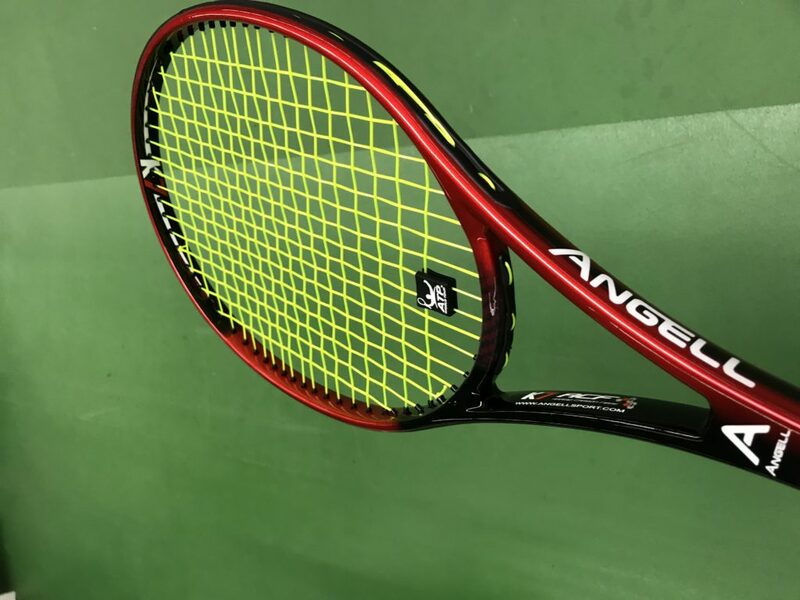 The Angell K7 Red was released earlier this month and is a more commercially-minded racquet than the Angell Custom line where you can choose the specs you want for your racquet. However, the K7 Red comes in highly customizable specs, weighing in at only 305 grams unstrung and has an open 16×19 string pattern, a really soft and control-oriented feel and looks smoking in red and black. Read my review of this racquet here. Since the introduction of Graphene, there hasn’t been much positive feedback among tennis nerds about HEAD racquets, especially considering the companys’ legendary heritage. Like with everything, some like them and some dislike them but in general the feedback and reviews have been quite negative compared to the IG line. But they’ve tried to reduce the stiffness in all their Prestige frames so there might be something there. I’ve tried a lot of the other Graphene racquets, but not yet the Graphene Touch Prestige line so I’m definitely curious about it and that’s why it’s on this list. A racquet I’ve been hyping up quite a bit here and I thoroughly enjoy hitting with is the Wilson Ultra Tour (read my Ultra Tour review here). It’s just nice to see Wilson release a true player frame based on the H19 pro stock model. Let’s just hope they release the H22 pro stock later this year! 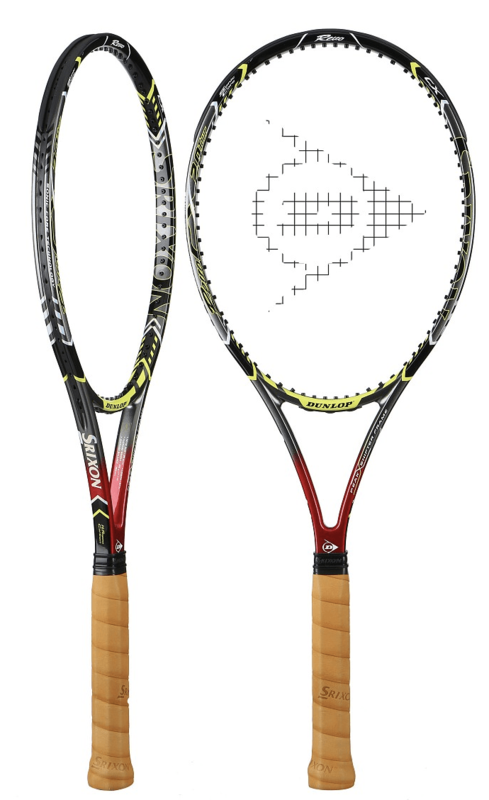 If there is one racquet in the current Yonex line-up that entices me it is the Yonex VCORE SV 95 , which is the evolution of the excellent Yonex VCORE 95D. It’s stiffer than what I normally use but seems perfect for customization and quite an interesting spec for a player that likes manoeuvrable and fast-paced racquets. Head Size: 95 sq. in. / 613 sq. cm. French Tecnifibre produces some high quality racquets and the new Tflash 300 PS got a raving review from veteran TW play-tester Chris Edwards and is by hearsay a slightly more control-oriented and comfortable Pure Drive. Is this true? I need to hit this racquet to find out! More racquets… and it’s not even mid January!! I would never ever call you lazy Jonas!! And, of course, the list of racquets you review contains one or two I’d like to try out! 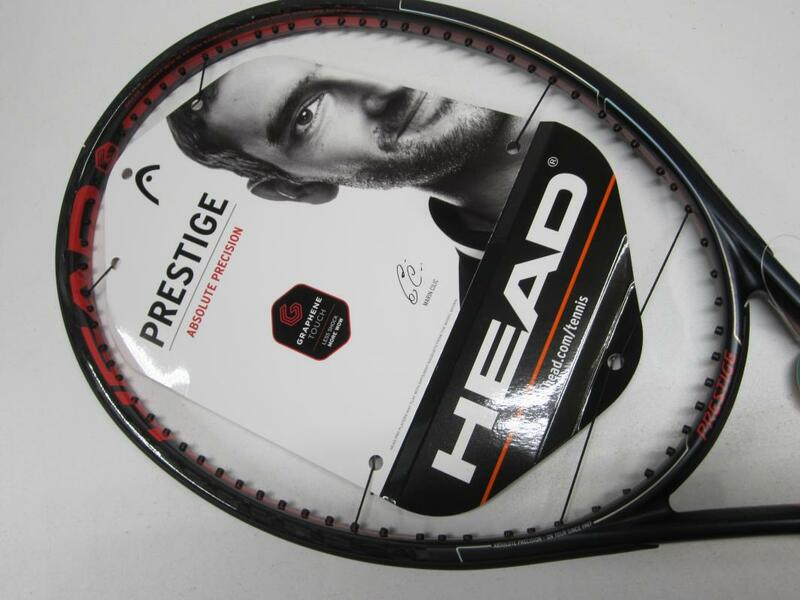 Generally I’m disappointed with Head, it’s been a long time since they released a good racquet IMO. The Head Radical Liquidmetal is probably the “peak Head”, it still holds its own easily compared to newer editions! If you’re a true tennis nerd there is no time to rest, Magnus!